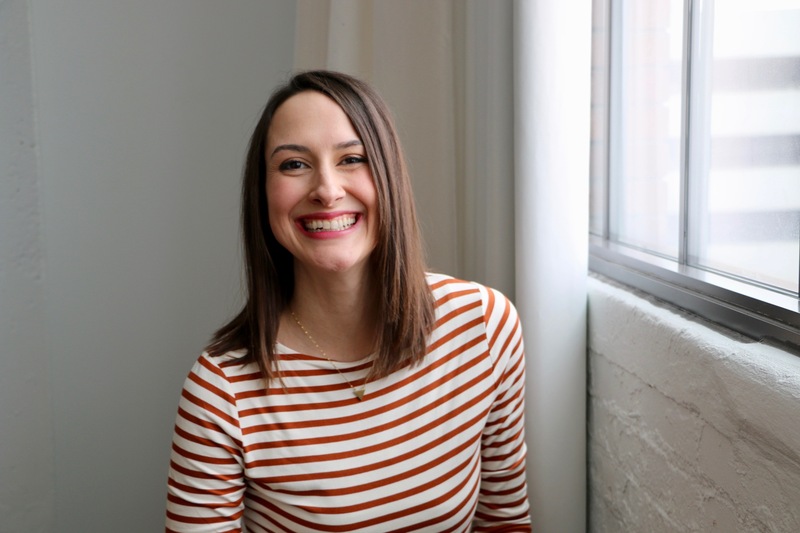 As I started planning last week, I found so much inspiration in Calli’s nature study plan, over at Sparrow and Lillies. 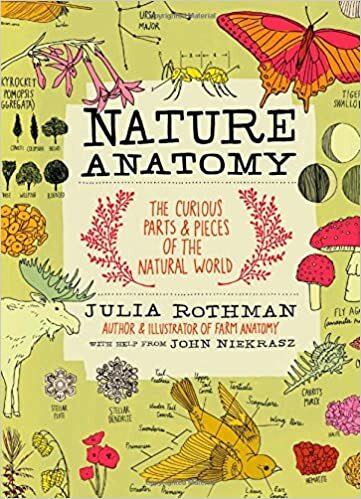 She used the lovely Julia Rothman book, Nature Anatomy, as well as Charlotte Mason theories, to form her plan. 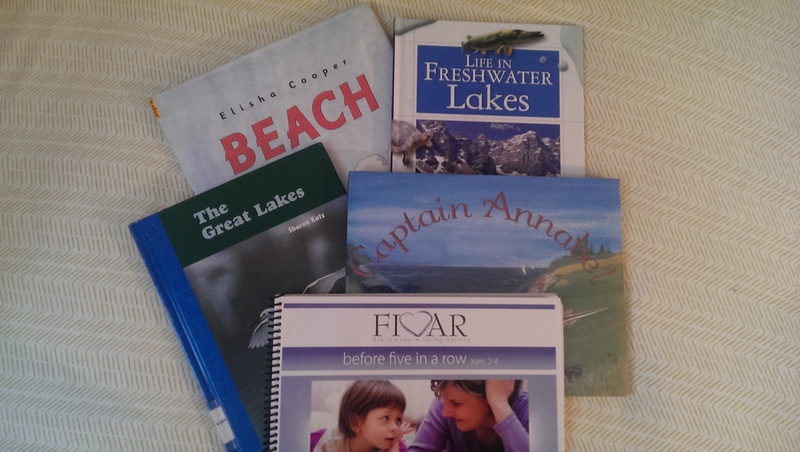 I am not ashamed to admit that I took her plan for the school year, but tweaked it to fit our locale and study. But I urge you to please check out the original, because hers follows the book so much better than mine. And since I’m a tad bit lazy, rather than give you the week by week study, I’m going to share the monthly themes and a smidge of insight into our game plan. Besides leaning heavily on nature study, I am planning to incorporate books from the Before Five in a Row series as well as some of my favorites into the monthly themes. And since V is only 4 (or nearly 5 as she eagerly tells EVERYONE…..March, ahem), we’ll go light on the academics. Learning the sounds of the alphabets as well as recognition, numbers and basic addition/subtraction, will form the core of our learning. We’ll learn 1 alphabet letter and 1 number per week, focusing heavily on all aspects of it–how it sounds, looks, how it is formed, etc. Many of the activities that I’ll use are Montessori in nature, but I also found inspiration in the Oak Meadow curriculum I almost bought. And finally, we’ll do plenty of crafts and some art study, daily circle time, and manners formation. Oh the fun of it! Afternoons will be spent outdoors or exploring our community. As part of our bedtime routine, we’ll read from an early reader chapter book that fits in with the theme. I can’t wait to read Little House in the Big Woods with her during the forest theme month! Several months ago, we incorporated “candle time” into our bedtime ritual where we light a candle then say our prayers. It’s a peaceful way to wrap up the day. Now on to the monthly nature study units! December: V wanted to focus on Christmas related topics, so I let her choose for this month. We will explore the world of evergreens, particularly pine trees and their parts. We will also briefly discuss water and its stages as well as animal hibernation. So that’s my basic plan, a loose framework to hold me accountable, but to also allow for some freedom. I don’t desire to push academics early or to be too school-like, so if at any point she starts dreading our little daily homeschool session we will definitely change things up. Any other newbie homeschoolers out there? I’m so very glad that you found my schedule useful, and I love the ways in which you tweaked it. I’m particularly excited about how you plan to thematically connect literature with each month’s focus — I may steal that idea! 😉 I hope your week has started out well, and I look forward to being on the homeschool journey together!